Following on from our recent article on mobile VoIP we have news that Skype has recently added some new features to their Skype for Android and Skype for iPhone mobile apps. The new features that Skype have added allow users to share photos, video messages, and other files much more easily. 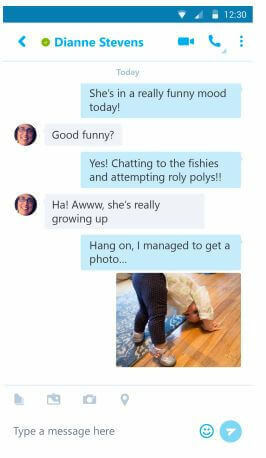 The way the developers have achieved this is to move the media bar to sit right beside the Skype IM screens dialogue box, which allows for quick, easy access to all these features. Another, feature that Skype have enabled is to utilize the GPS location finder found in Android, iPhones and iPads to share your location with your friends. As a result, you can now pin your location to your video messages or photos, or send your current location in an IM text. Also, if you have the latest version of Skype for Android you can do some other handy things. For example, with Skype for Android you can now share or send files of photos to groups. All you have to do is open the group, and then tap on the files icon on the media bar. Similarly, on an Android device you will find that you can now save video messages – that you have receive or created yourself – to your phone’s gallery. This enables you to watch them time and again at your convenience. All that is required is to click on the video message and then click ‘Save to Gallery’ when prompted. To benefit from these new features, you must have the latest Skype versions that are available for the Skype for Android and Skype for iPhone. Alasdair is a technical writer with interest in business practice, operational strategy, start up philosophy and affordable technology. He lives in Nonthaburi, Thailand with his wife and daughter, and writes terrible novels as a hobby. Why WebRTC is Causing Disruption in the Communications Market? Limited $75 coupon is available. 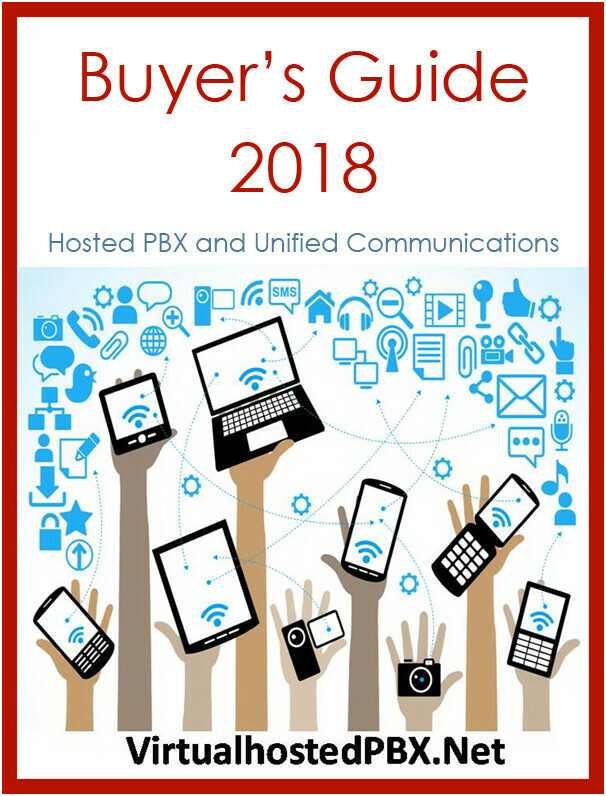 Copyright © 2014 - 2018 VirtualHostedPBX.net, All Rights Reserved.